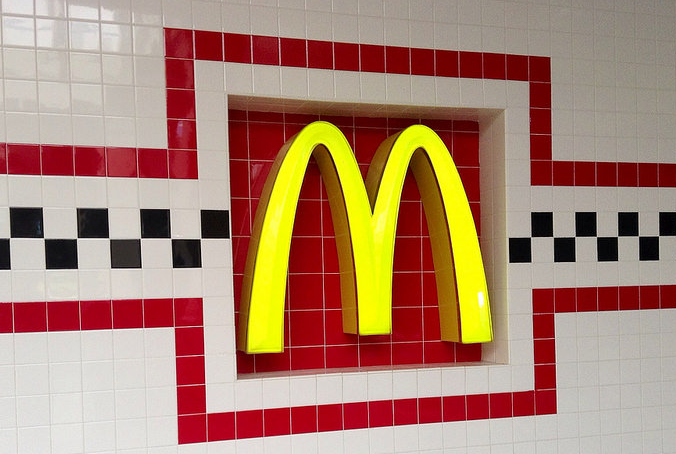 The family of a New York man who died of a heart attack in a McDonald’s bathroom locked from the inside filed a lawsuit against the fast food company claiming workers failed to get the man help that might have saved his life. The New York Post reports that the man’s family filed the $10 million lawsuit in Brooklyn Supreme Court Wednesday claiming the man didn’t receive CPR in time because workers were unable to figure out how to open the restroom door. According to the lawsuit, the 67-year-old man was visiting the restaurant in June 2013 when he went to the restroom. When he didn’t return after several minutes, his friends went to check on him, but got no response. A lawyer for the family tells the Post that there was no way to unlock the door from the outside when the deadbolt lock was engaged and that employees of the restaurant were inept in helping during the emergency. Eventually, a bystander ran to a nearby fire station for help. Firefighters then arrived at the restaurant with equipment to force the door open, the Post reports. However, by then a significant amount of time had passed and the man had already passed away.